In 1912 the character of John Carter was created by famed novelist Edgar Rice Burroughs, author of Tarzan. The hero, a Civil War veteran transported to the planet Mars, has inspired everything from Superman to Buck Rogers to Star Wars. Modern audiences who have no knowledge of the character will find that this new Disney film feels more like a cocktail of Avatar, Stargate, and the better elements of Attack of the Clones. If all of this sounds weird, it is. While John Carter‘s characterizations and storytelling are not strong enough to transcend the sci-fi/fantasy genre and thus will not appeal to “non-geeks,” those who enjoy this sort of thing will find it to be good fun. Taylor Kitsch, brings decent charisma to the lead role. Lynn Collins (X-Men Origins: Wolverine) finds some humanity, fierceness, and intelligence as a fiesty space princess who seems to have inspired Star Wars' Leia (and her gold bikini, so heads up parents). The visual effects are solid, but less awe-inspiring than one would expect from a $250 million budget and the visionary director of Wall-E and Finding Nemo. Similarly Michael Giancchino's score is good, but he rarely gets the chance to cut loose here and show his full potential. Also, I tire of seeing Mark Strong (Sherlock Holmes, Green Lantern, Robin Hood) repeatedly cast as similar one-note villains. Attempts at eliciting laughs and tears from the audience are hit and miss. 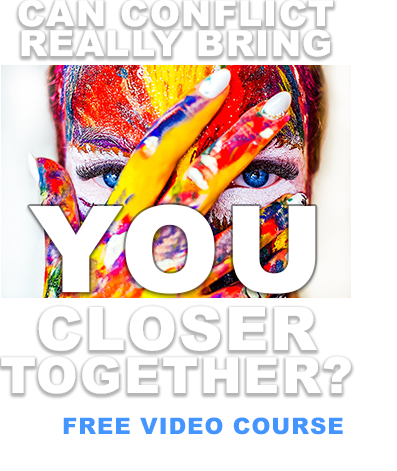 The film works best when it milks the leads' considerable romantic chemistry or provides grand spectacle, like Carter bounding across the planet or facing down giant monsters in a gladiator arena. In those moments Kitsch emerges as a dashing rogue with a heart of gold, an epic hero in the classic Hollywood style. The bookends of the tale are highly satisfying, so the movie begins and ends strongly. 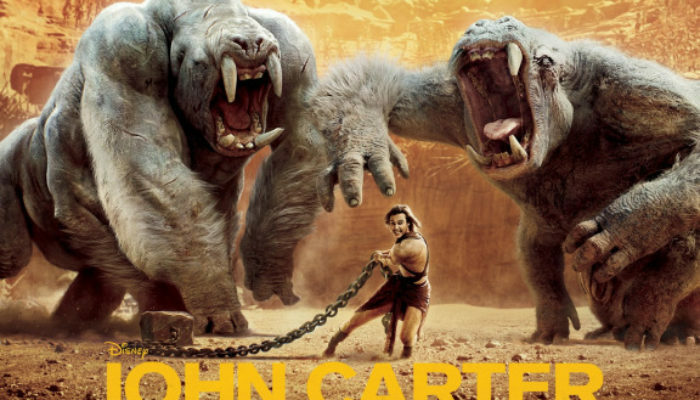 Though flawed, John Carter has plenty to offer science fiction/ fantasy fans. CONTENT OVERVIEW: Though it carries the “family friendly” Disney label, John Carter follows the studio's Pirates of the Caribbean and Prince of Persia into PG-13 territory. It has comparable levels of action violence and menace, along with a one moderate and a few mild uses of profanity. The attractive lead characters wear skimpy loincloth clothing similar to Tarzan or Xena: Warrior Princess. MESSAGES TO DISCUSS: Compassion is not weakness, brutality is not strength. Warfare is justified if it's for the cause of defending the innocent and preventing tyranny. Each of us has incredible potential.